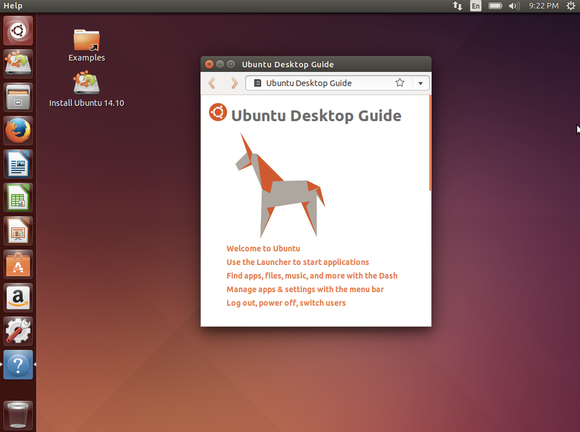 Ubuntu 14.10—or “Utopic Unicorn”—is now out. It’s a standard release of Ubuntu, not a long term support release like 14.04 “Trusty Tahir,” and at first glance Utopic isn’t the most exciting update. It doesn’t even have new wallpaper! But peer a little closer and you’ll see some huge changes being worked on for Ubuntu. In fact, the alterations are such a massive undertaking that they’re not yet stable enough to be part of the main Ubuntu desktop image. Massive changes are coming for Ubuntu. Utopic Unicorn is the calm before the storm—and it signifies just how mature the Linux ecosystem has become in recent years. What’s new in Ubuntu 14.10? As usual, there’s a slew of software updates as Ubuntu pulls in the latest software from “upstream” projects. 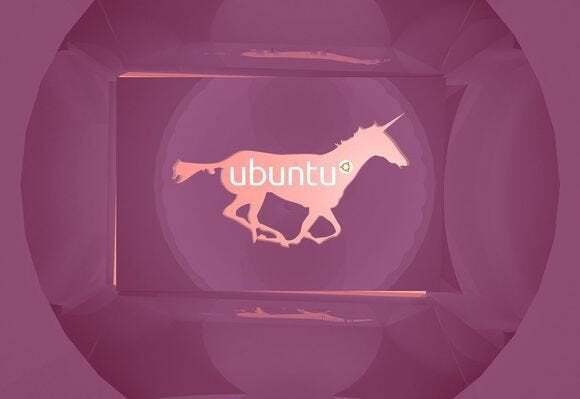 Ubuntu 14.10 uses version 3.16 of the Linux kernel, so that might bring some improved hardware support—if you have hardware problems on Ubuntu 14.04, you may want to try Ubuntu 14.10. There are also new versions of LibreOffice, the GNOME components, and everything else that’s been updated in the six months since Ubuntu 14.04 was released. But there’s not a lot that seems new beyond that. The blueprints for Utopic are fairly thin, with much fewer features being worked on now than in the past. Many of the new features are for the server or cloud editions of Ubuntu. For example, there are improvements for LXC (Linux Containers) container-based virtualization and the OpenStack cloud computing platform. Unless you’re using Ubuntu as a cloud server, the blueprints won’t look very interesting to you. Ubuntu 14.10: Move along, nothing to see here. If you’ve used Linux for a long time, you’ll remember a time when every new release felt like a mandatory upgrade. They were always big improvements. Getting new features every six months was fun, sure. But the flip side of the coin was that you wanted to upgrade every six months so your hardware would work a bit better, and that wasn’t so fun. Things are different now. The LTS release of Ubuntu isn’t just for businesses—it’s for average Ubuntu users. You can jump on an LTS release and use it for three years until the next LTS release, or five years if you just don’t feel like upgrading. LTS releases get some updated software and even improved hardware support, so they offer more than just security updates. If you’re using Ubuntu 14.04 LTS, there’s really no compelling reason to upgrade to 14.10 Utopic Unicorn. That’s a good thing. The Linux desktop is stable and ready to be actually used—not just tinkered with. Future Ubuntu releases might not be so ho-hum, however. There’s a lot of development action going on, but you won’t see it in the normal Ubuntu Desktop image. Ubuntu provides “Ubuntu Desktop Next” images that contain the latest, unstable stuff they’re working on. And it sure is unstable, let me tell you, so you probably don’t want to try it unless you’re highly curious and highly experienced with deep-level troubleshooting. But the Desktop Next images are as interesting as they are frustrating. 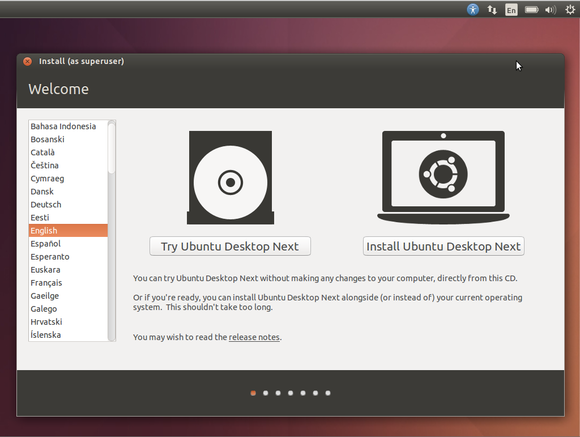 Install Ubuntu Desktop Next, if you dare. We ran into crippling graphics drivers issues in our most recent attempt. These images now use systemd, a controversial new system management daemon that’s being adopted by Linux distributions left and right—including Ubuntu’s parent distribution, Debian. They also use the Mir display server, retiring the old Xorg server and X windows display system. Along with Mir comes the next version of Ubuntu’s Unity desktop, Unity 8. Mir and the latest version of Unity are already used on Ubuntu Phone, so this is key for Ubuntu’s goal of convergent computing—Ubuntu Phone and Ubuntu desktop will use the same display server and desktop shell. Ubuntu Phone is now stable and Ubuntu phones are arriving this year, so a lot of work has gone into this stuff recently. The road ahead looks bumpy however. Ubuntu needs to get graphics drivers supporting Mir properly. The task becomes more complicated when you consider that other Linux distributions—like Fedora—are switching to the Wayland display server instead of Mir. When Ubuntu Desktop Next becomes the standard desktop environment, the changes will be massive indeed. But for today, Utopic Unicorn is all about subtle improvements and slow, steady iteration.